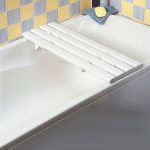 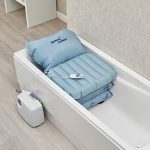 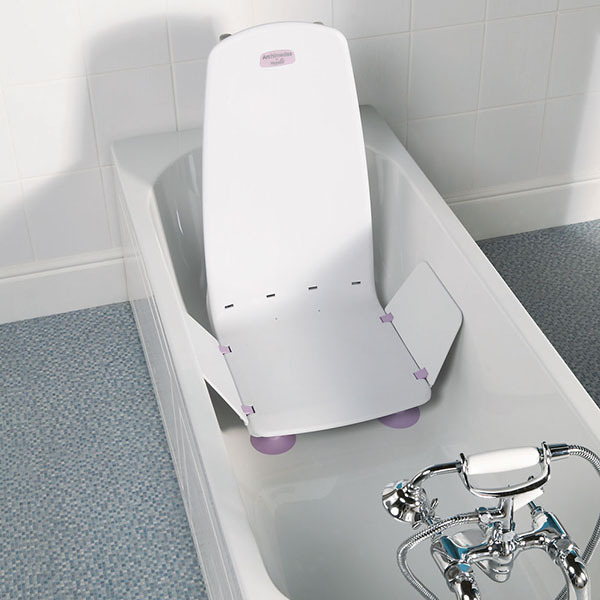 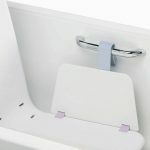 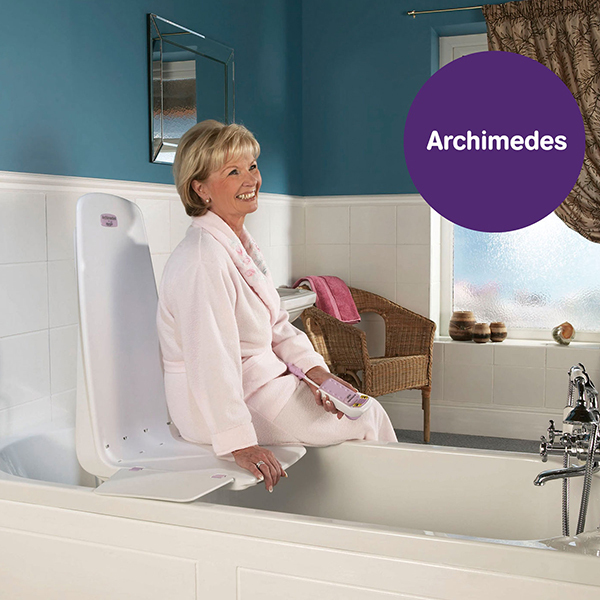 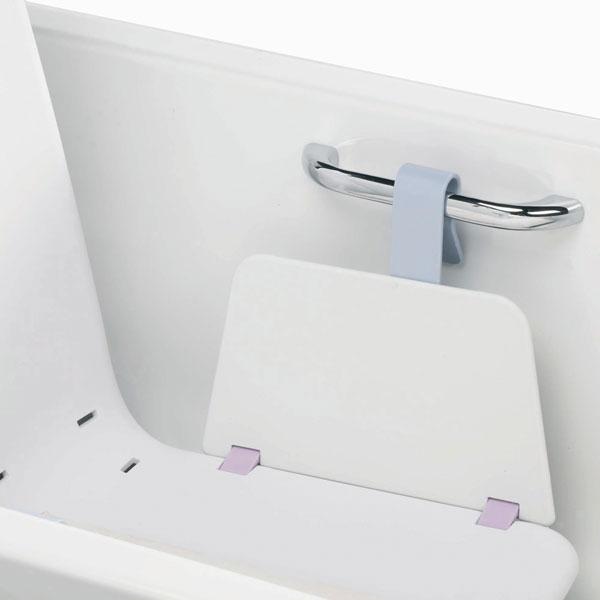 Archimedes Bath Lift is a safe, stable and reassuring aid that allows you to either lie or sit 7cms from the bottom of the bath, which provides a dignified and relaxing bathing experience. The Archimedes Bath Lift needs no bathroom alterations at all and can be removed easily when not in use. 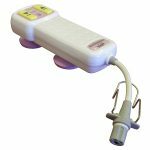 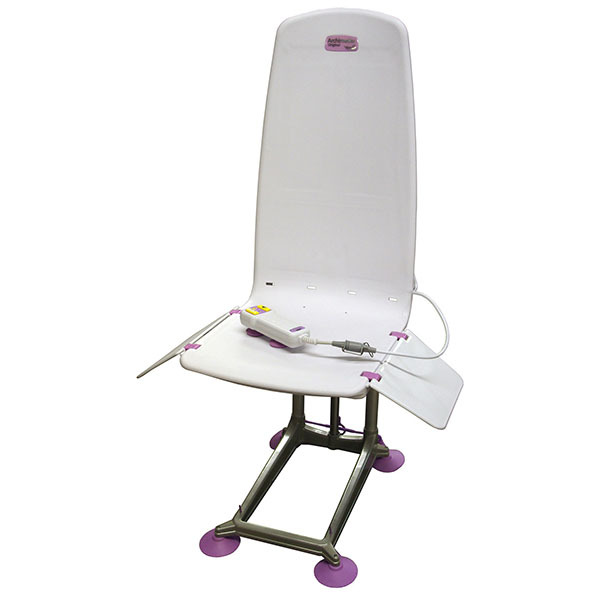 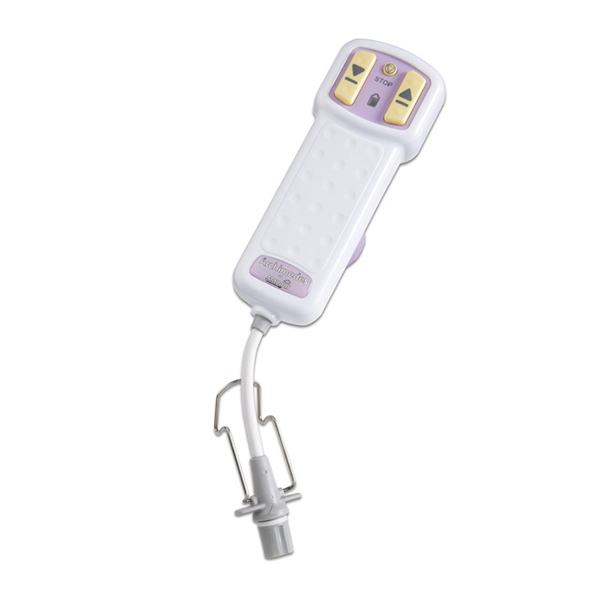 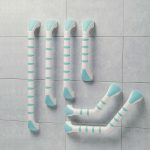 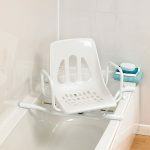 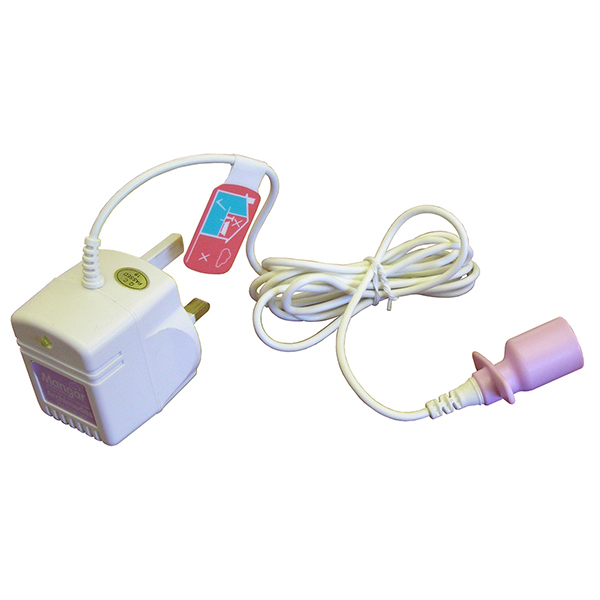 This makes it a great, affordable alternative to many other available Bathing Aids available.